Whether wedding, Christmas or birthday party - the Michel Hotel Heppenheim is at your disposal with many possibilities. We help you to make your private or business celebrations and events ideal and stress-free. We support you in the planning and execution of your celebrations such as: birthdays, anniversaries, weddings, christenings, communions, confirmations, company anniversaries, corporate events or Christmas parties. With us, your celebration will be a memorable and relaxing day for you and will therefore go into your personal wishes and ideas individually and above all with specialist knowledge. Of course, we also offer special packages. Up to 80 people - you will always find the right setting to experience a day that you will remember. 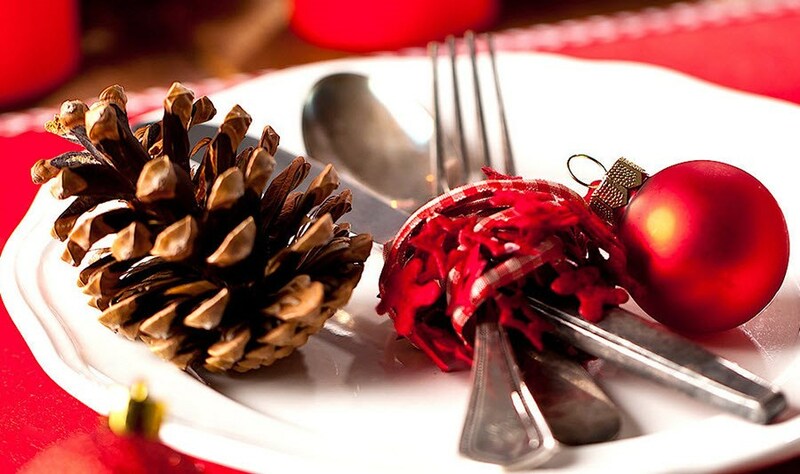 Your Christmas party will be an unforgettable event. Plan your Christmas party for your employees, friends or family. We offer various packages, but also gladly accept your individual wishes. With us you will find the right one for your taste and your budget. You like it fancier? We are at your disposal with our ideas and possibilities and support you in planning and execution. Sit back and enjoy your event. Our event department is happy to assist you with further information and appointments and will advise you on all your questions about your Christmas party. We look forward to your call (Tel. 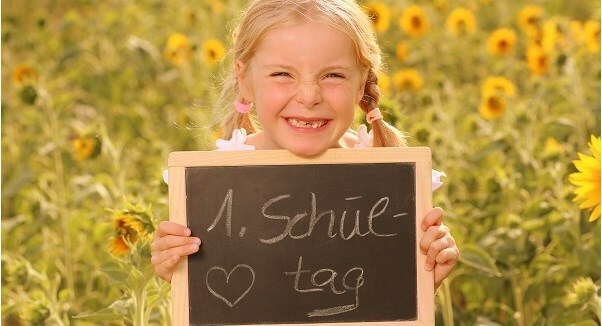 : +49 (0) 6252 9390) or your message (tagung@michelhotel-heppenheim.de). Your wedding at Michel Hotel Heppenheim - Professionalism and cordiality on the best day of your life. Here is the perfect location for your wedding! 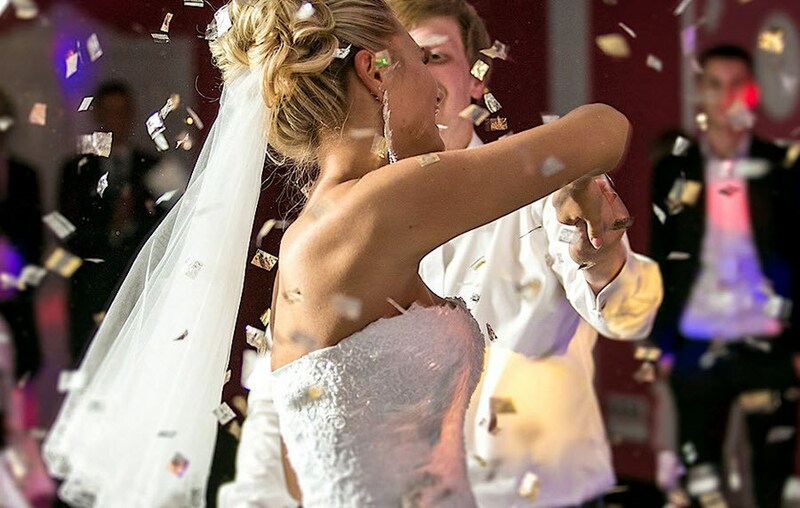 The Michel Hotel Heppenheim offers you the right setting for the best day of your life. We create an offer for your wedding party according to your wishes. Our experienced team is happy to help you with the planning and realization of your wedding party. Spend your wedding night in our romantically decorated half-timbered room. For your up to 80 guests we offer you the right space. We offer a special overnight rate for your guests who also wish to stay overnight at the Michel Hotel Heppenheim. There are numerous free parking spaces around the hotel as well as a paid underground car park. Thus, your guests can arrive comfortably and park in the immediate vicinity of your party. Our event department will be happy to assist you with further information and appointments and advise you on all your questions about your wedding celebration. 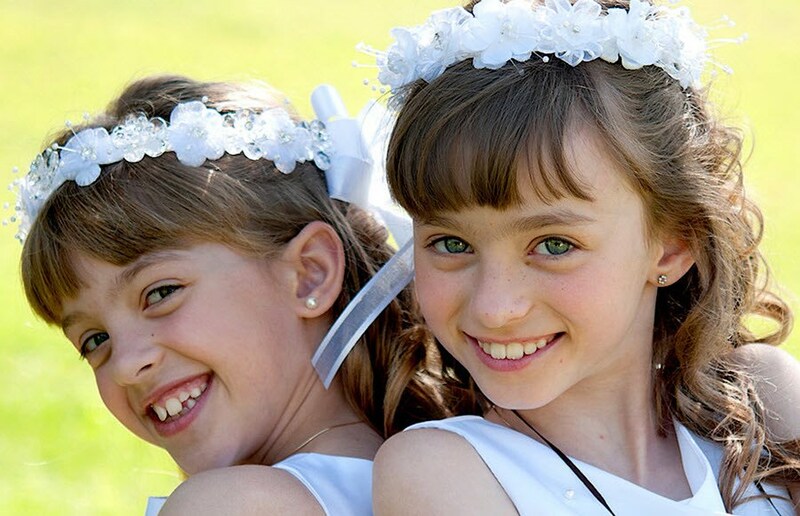 For the first communion or confirmation of your child, we have prepared a special package. The price is from 35,00 € per person. The event team of the Michel Hotel Heppenheim will be happy to answer your questions and requests. Our event department is happy to assist you with further information and appointments and will advise you on all your questions about your party. You haven’t found the perfect setting for the celebration of the baptism of your child yet? The Michel Hotel Heppenheim is ideal for a christening party and offers many opportunities for beautiful and stress-free implementation. In addition to fixed lump sums, we also gladly respond to your individual wishes and needs. Your celebration of this joyous occasion should be remembered for a long time to you, your family and friends. We help you to make this day an unforgettable experience. 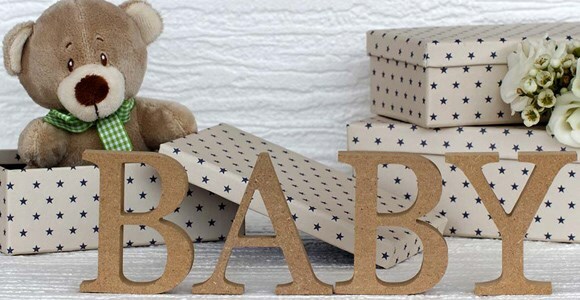 The Michel Hotel Heppenheim is happy to accompany you and your child(s) on the first big step into a new phase of their lives, because this special day should certainly be remembered for a long time to come! Therefore, we are happy to assist you in designing your unforgettable celebration. We are looking forward to your event!